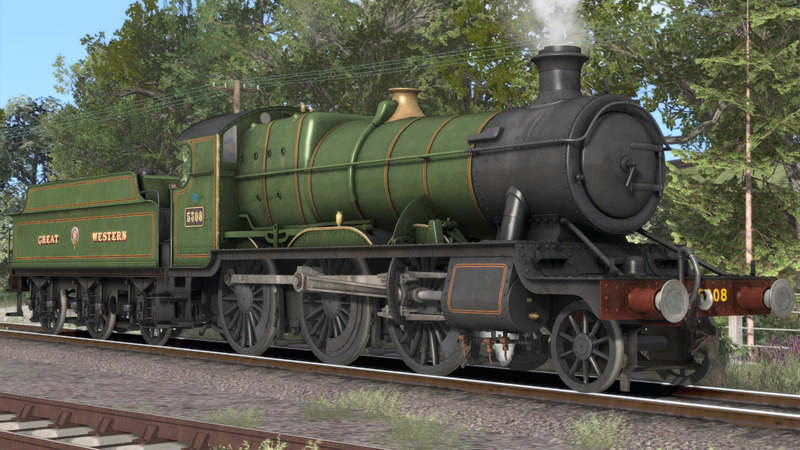 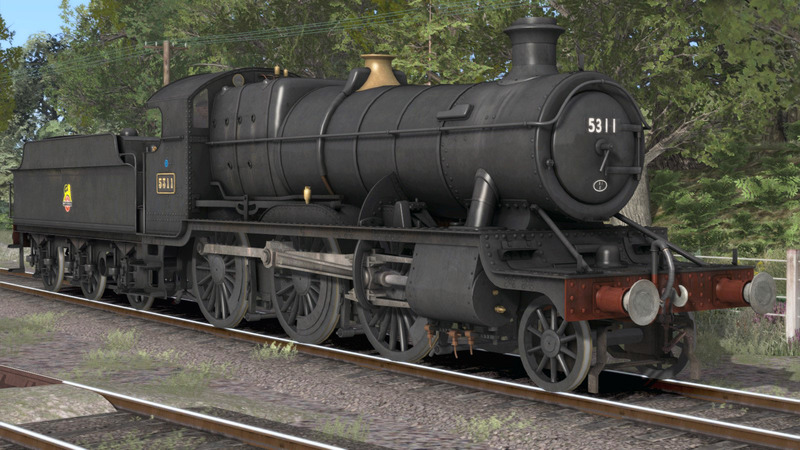 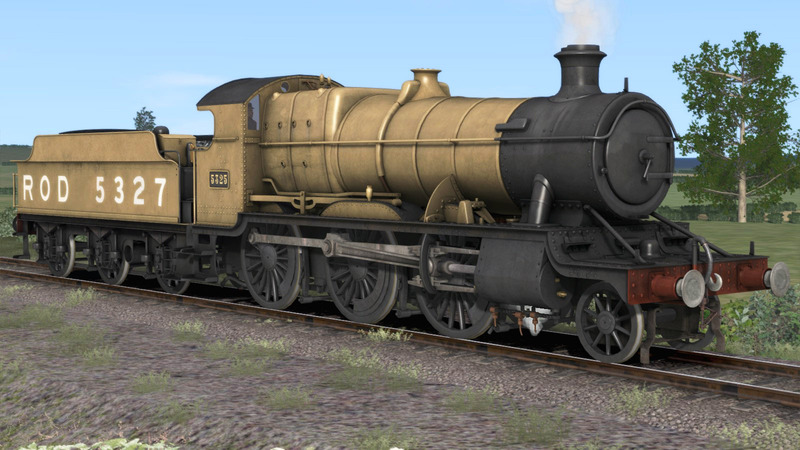 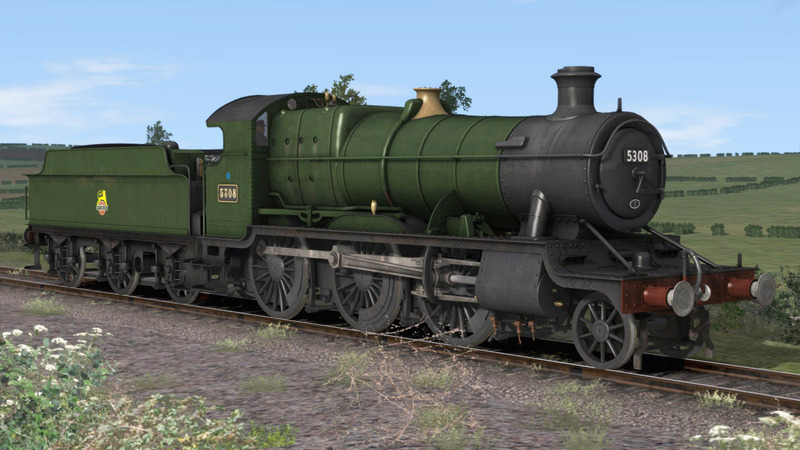 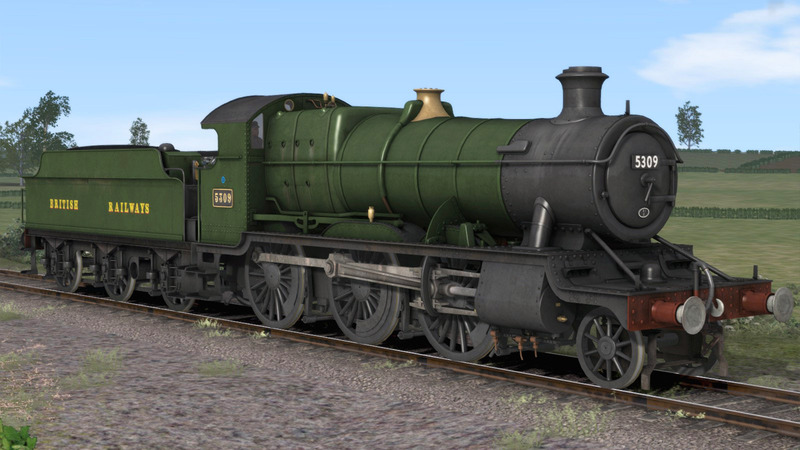 The GWR 43xx originally appeared in 1911, as a direct result of Churchwards trip to the USA. 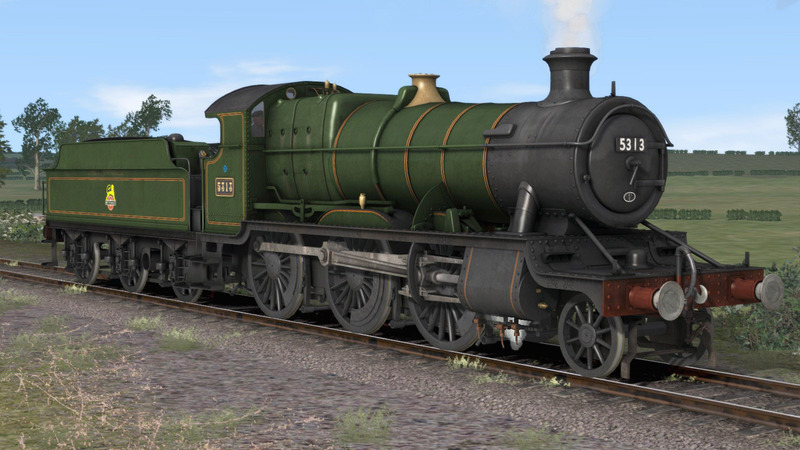 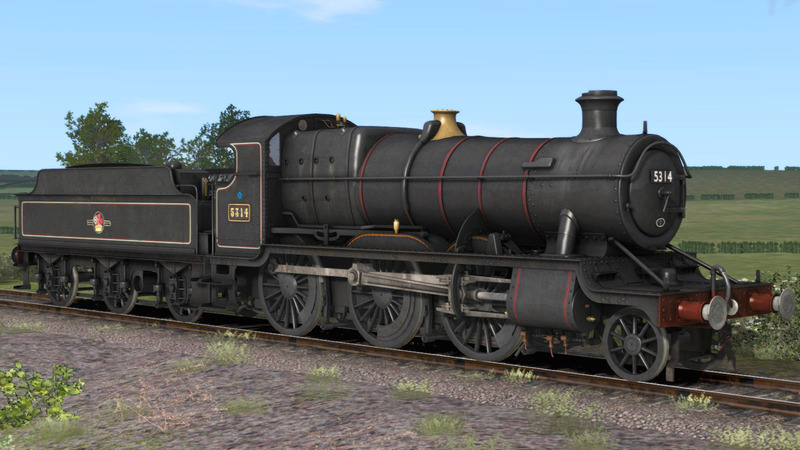 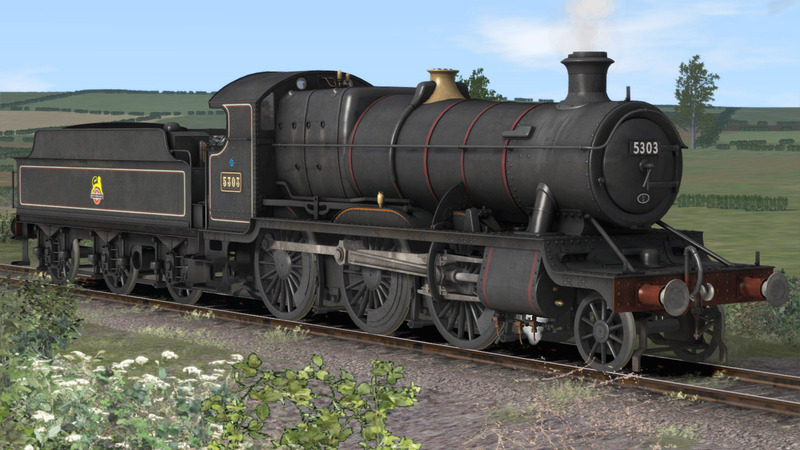 Widely recognised as the first mixed-traffic engine in Britain, this successful class lasted until the end of steam on the Western Region. 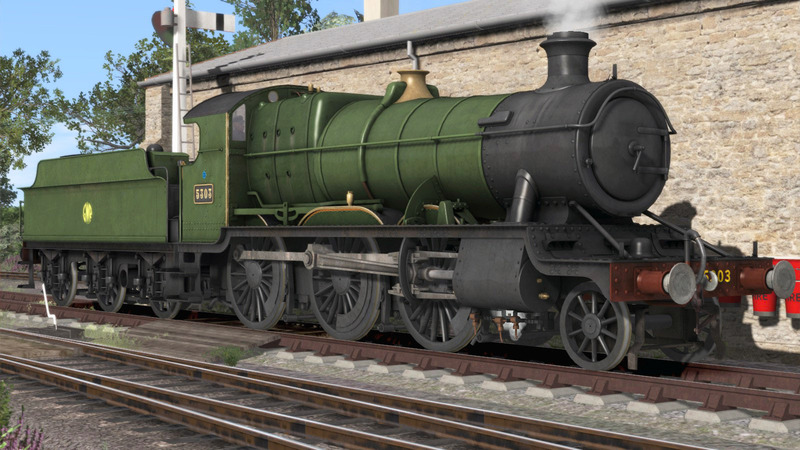 Variety of Liveries: BR Black, BR Green, GWR lined Green, GWR Plain Green, ROD livery.